Yes, we’re really late with this one but since we’ve wanted to do a Halloween playlist for a while now we figured we’d get to it and improve it for next year. Halloween music is one of the most fun themes to dive into. 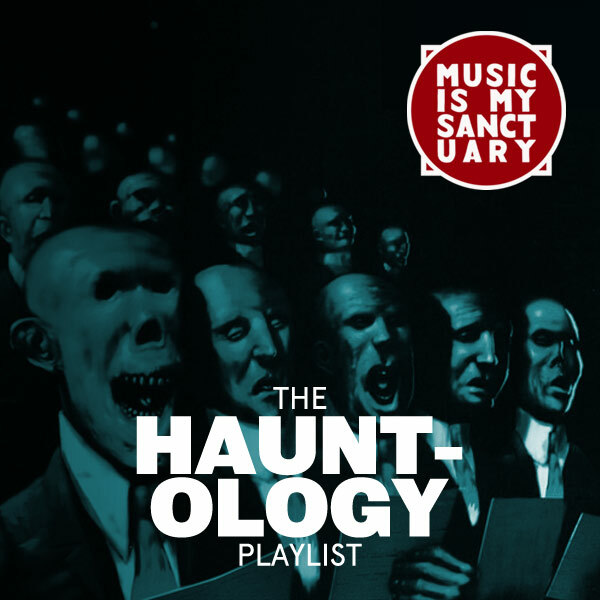 From classic movie scores & soundtracks to dark ambient/industrial music to all sort of creepy joints. This edition of the Halloween playlist was mostly prepared by our great collaborator known as Doc’trin.